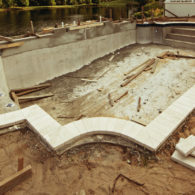 Whether you already have a pool or you’re planning to build one, we offer a multitude of options. 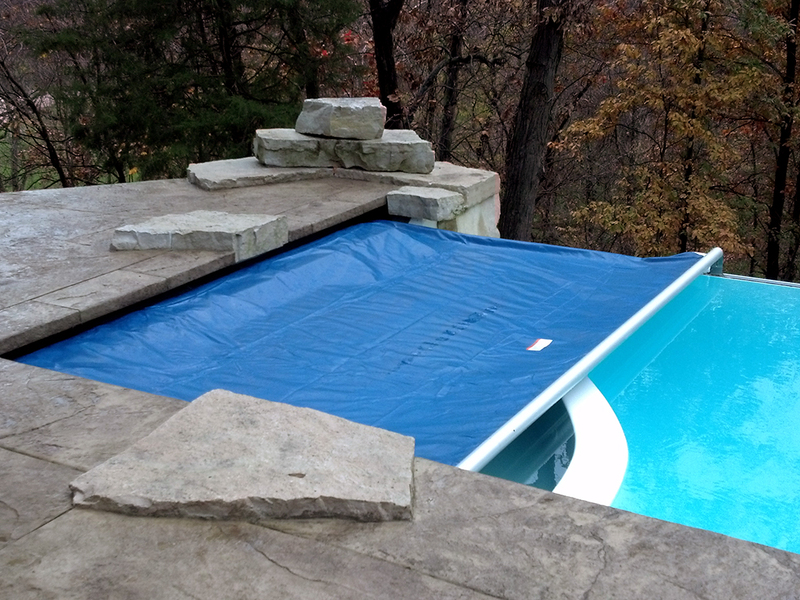 From vinyl lined and vanishing edge pools to unique construction and everything in between, we make it easy for your pool to benefit from a Cover-Pools automatic pool cover. 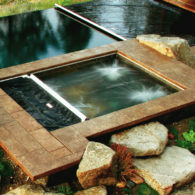 The StepSaver® is a manual cover that is convenient enough for daily use since there are no bothersome straps, no sandbags, and no anchors. 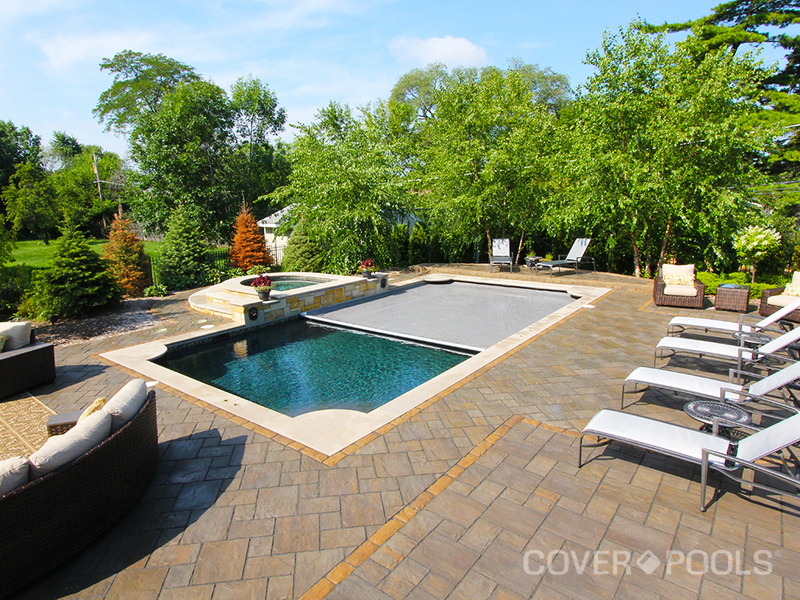 It’s an economical alternative to our automatic cover, offering the same benefits at about half the price. 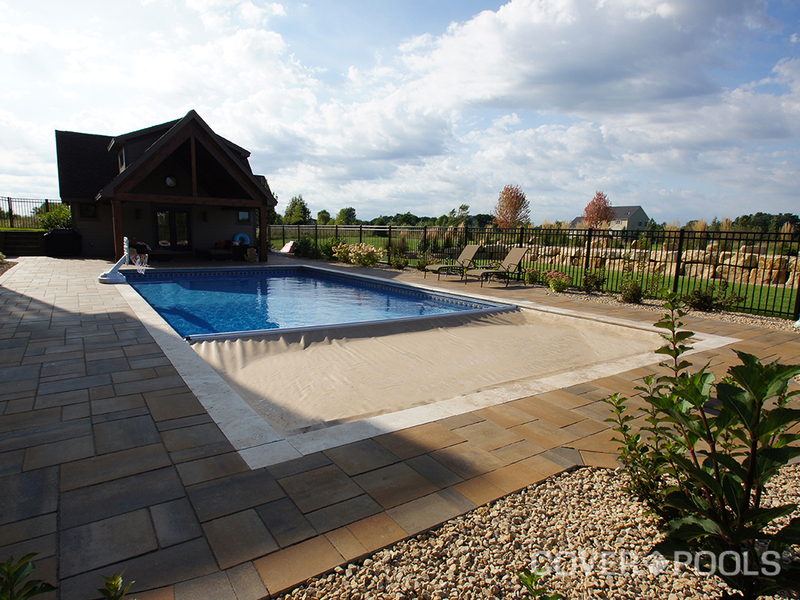 The manual system also uses the same track as our automatic cover to guide the fabric along your pool. 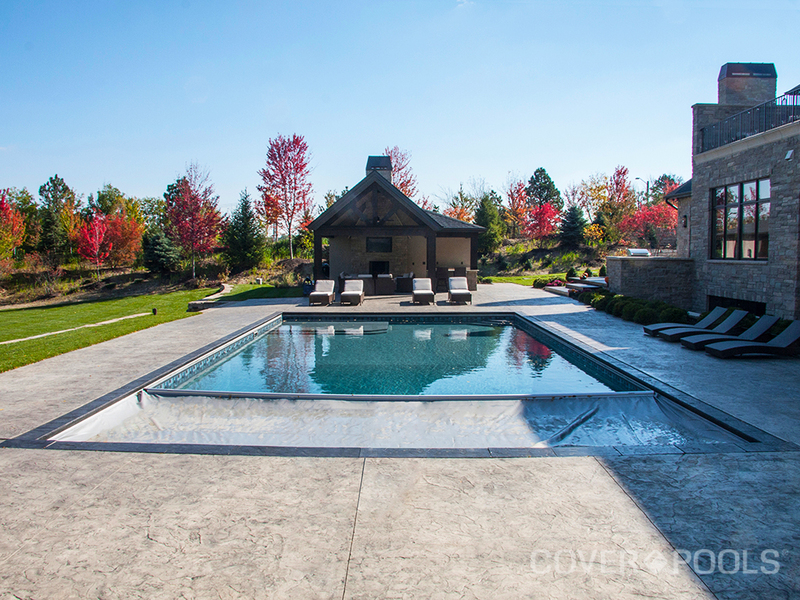 Our covers are custom made to fit practically any pool type or shape.